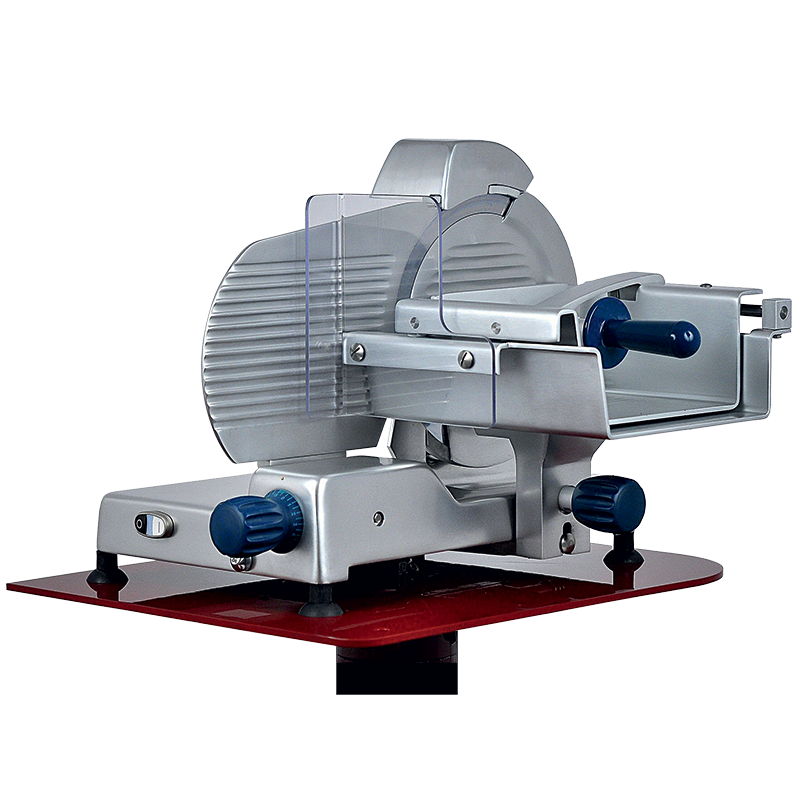 Straight feed slicer for meat. Blade Diameter 300 mm. With double meat table it is particularly suitable for fresh meat. Ideal for restaurants and butchers.